'I think I have enough Leather Jackets' Said no one ever. 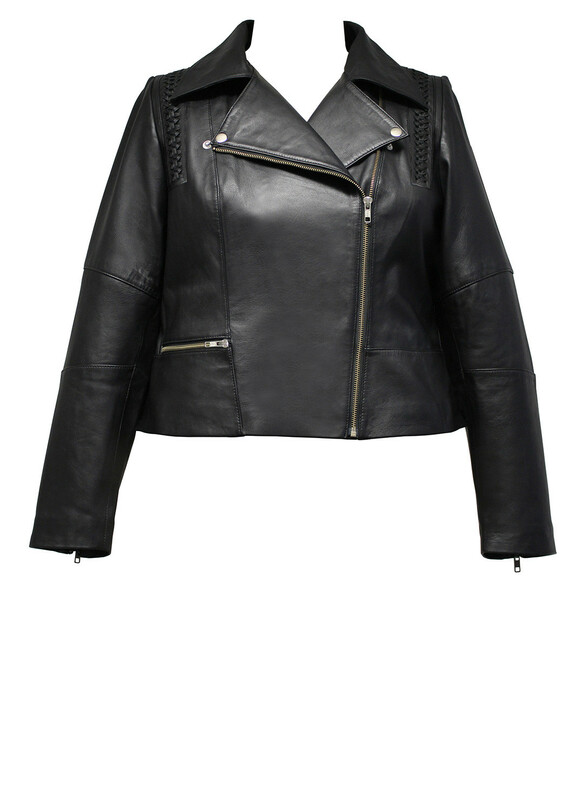 This Season, Anna has re-designed her classic and sophisticated Biker Leather Jacket with a twist, it features a gorgeous hand plaited detailing that starts at the shoulder and then weaves its way all along down the back, ending just above the waist, giving the jacket an overall bohemian feel. Go for the grown-up bad girl look and pair with one of Anna’s silk dresses, or feel rebellious and pair with some studded skinny jeans and Dr. Martens.